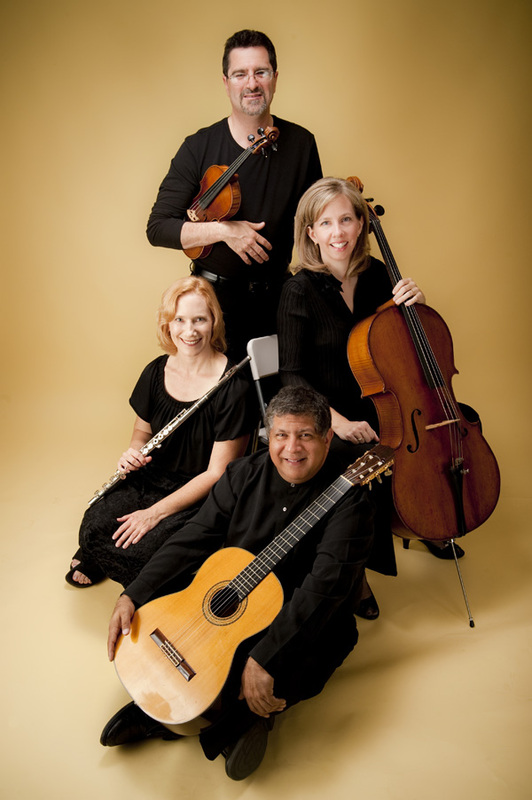 Allegro Non Troppo is a Houston-based classical ensemble that performs a variety of styles to meet your particular occasion. The main repertoire is standard classical works but we provide music tunes that favour pop and jazz tastes as well as Irish dance music. The ensemble is available for duet, trio and quartet performances.